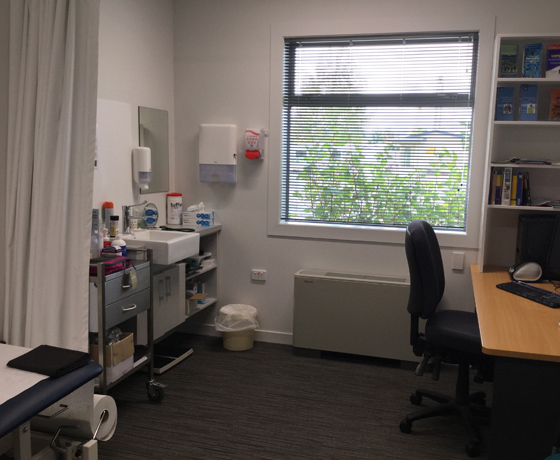 Twizel Medical Centre is one of the most remote medical centres in NZ. 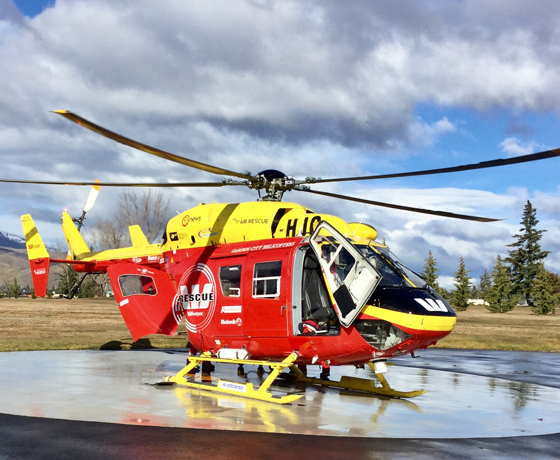 They offer 24/7 after hours and emergency on-call services as well as providing a general medical practice for the community Mon – Friday each week. Visitors and casual patients are welcome, they are open for appointments between 9am – 5pm each day. They have two doctors available who see patients by appointment, please phone for a time if you need to be seen. They also offer med-lab services each morning and prescriptions can be collected from the local pharmacy a few minutes away. 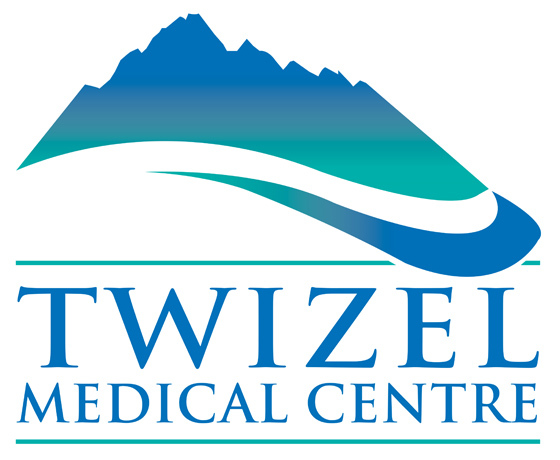 How to find the Twizel Medical Centre? 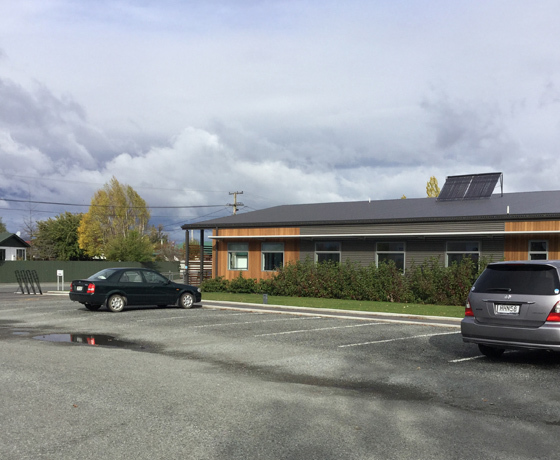 Turn off State Highway 8 onto the main entrance into Twizel, Ruataniwha Road. Take a left past the Mobil Station, and continue along Mackenzie Drive. The medical centre is on the right-hand side of the road.